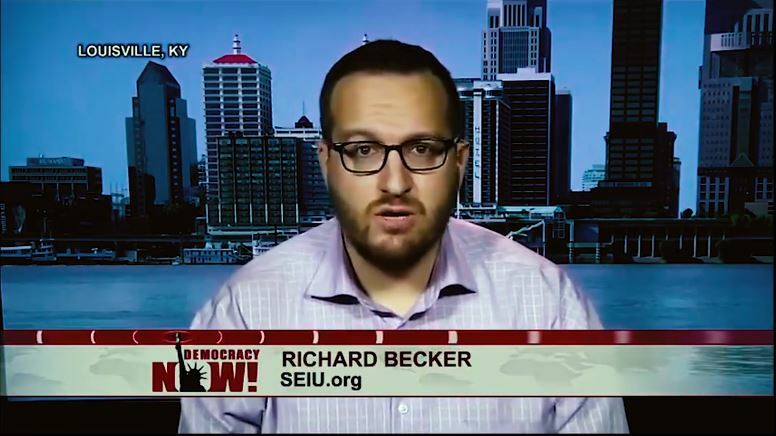 Richard Becker, candidate for State Representative in Kentucky’s 35th District, is a member of the radical Marxist organization: “Democratic Socialists of America” (DSA) and a “union organizer.” The other DSA member is Ryan Fenwick, who is running for mayor of Louisville, Kentucky. DSA is currently pushing out their members to run as democrats across America, and have just had a major win in Pennsylvania, with four Marxists winning the primary this week. They are making a last minute push to help their comrades win. Fifteen members of the Democratic Socialists of America won election to office in 11 states last year. 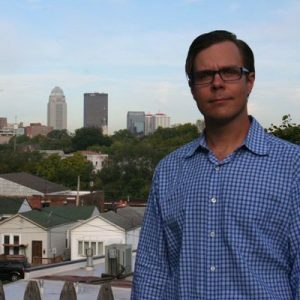 Jake Bush hopes Louisville voters will add two more next November: Richard Becker, a candidate for the state House of Representatives; and Ryan Fenwick, who wants to be mayor. “It’s an awesome move,” said Bush, the chair of the Falls City chapter of Democratic Socialists of America (DSA). Becker is a union organizer; Fenwick is an attorney and community activist. The two DSA members are running in the May 22 Democratic primary. Thank you for your faith in our campaign! I’m committed to fighting for workers’ rights, defending public education, and advocating for truly universal healthcare. Thanks for joining us in this effort! Mayor Fischer relies upon the support of the very wealthy to make decisions about what’s best for Louisville. I’m running because it’s time the rest of us have a say in how our city is run. Vote Ryan Fenwick on May 22 for a more progressive Louisville. Our Revolution, founded by former campaign workers and supporters of former socialist presidential candidate Bernie Sanders, also endorsed Richard Becker. Excited to report another @DemSocialists member with a national @OurRevolution endorsement. It is amazing that Democrats are allowing their party to be hijacked by Marxist radicals. Would these candidates win if they ran as socialists?